Composed by Robert Schumann. Horn & Piano. Play Along. Sheet Music & play-along CD Pack. 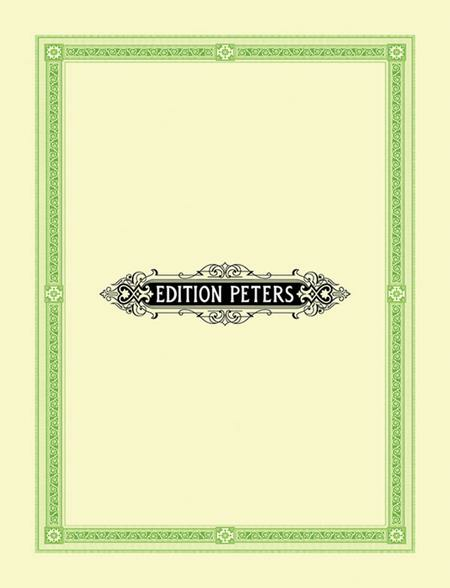 Edition Peters #Q2386. Published by Edition Peters (PE.Q2386). Sheet Music & CD Play-along Pack available.